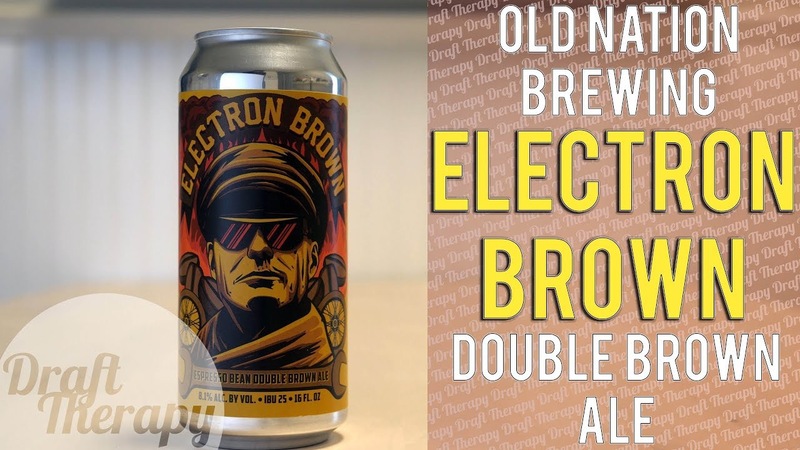 Today I’m looking at Electron Brown from Old Nation Brewing in Williamston, Michigan. You probably know Old Nation for their New England Style IPAs like Boss Tweed, M-43 or even Cart Horse and Greenstone. But, Old Nation didn’t start off just doing NE IPAs. I’m going to look today at a tried and true style, the Brown Ale, and in the case of Electron Brown, it’s a espresso brewed double brown ale. Does this brown ale stay mild and smooth, or does it have another trick up it’s sleeve? Watch and learn!